that can help you make your idea a reality. Whatever your technological product idea is, the odds are high that its core will be based on electronic devices. On the other hand, technical complexities and short times to market turn product design into a major challenge. Therefore, if you want to deliver your product on schedule you need experienced engineers to carry out its custom electronics design. Getting your product to perform as expected involves careful attention to the product’s requirements which means, that the design team will have to make important decisions and manage trade-offs throughout the design process. The latter are present during the selection of electronic components, schematic and PCB design as well as in firmware and software design. Consequently, experience is of utmost importance for making the right design choices that in the end will define the product’s performance, durability, cost and success. We offer 4 different services depending on your design needs. We can help you with the full design of your electronic system or the hardware alone as well. Once the custom electronics design is complete we can provide fully assembled boards of your design in addition to firmware design/update services. Please read the article Do I have to consider a custom PCB design for my product? for important information about the benefits of considering a custom board design for your project or product. For a more detailed description for each service please visit our services section. Also, you can check some of our designs at our PCB Gallery. Cohen Electronics Consulting is a Texas Instruments Design Network member and we use for our designs the latest technology from TI such as: Ultra low power microcontrollers, high performance data converters, wireless connectivity, power management, ARM processors and much more. You can also visit our spanish language website Diseño Electronico a la Medida. 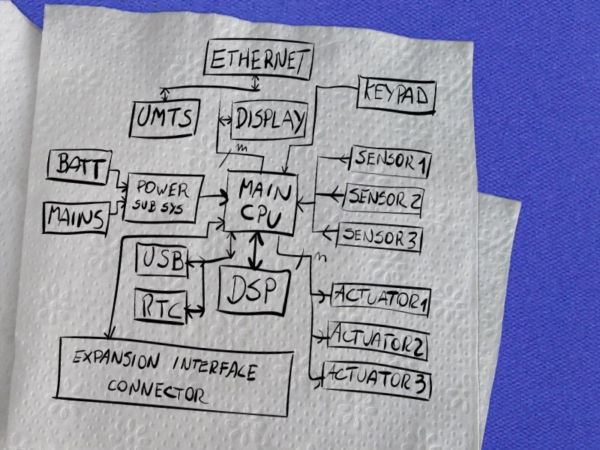 Complete design of your project’s electronics hardware and firmware, from concept to prototype. Hardware, firmware and software are all included. We design the electronics hardware of your project. This service doesn’t include the final firmware/software design. 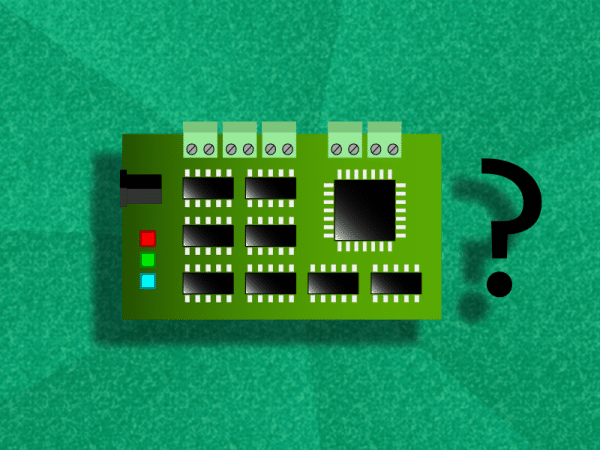 Firmware development or firmware upgrades for our PCBs designs. Production of fully assembled boards for our PCB designs. Here you will find technical articles about topics related to electronics design. 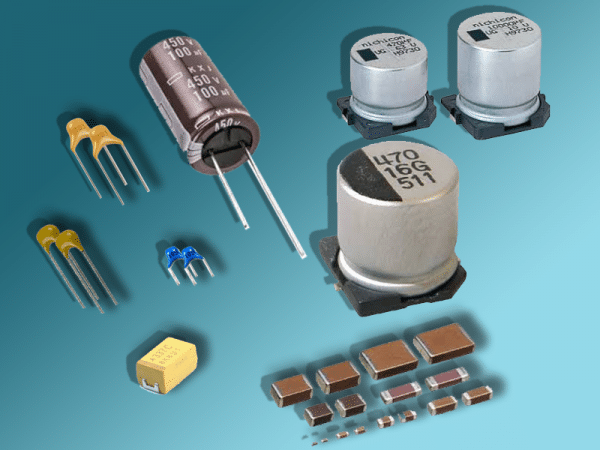 As everything in real life, nothing is ideal and capacitors are no exception. They have parasitics that in some applications must be taken into account for achieving the desired performance. Once you have decided that you need a custom board for your product, you need to describe the features of your system so you can get a quote. Do I need a Custom PCB Design for my Product? Terms like Arduino and Raspberry Pi are very common among students and hobbists alike. There are lots of development boards available in the market, and given their low cost, it's natural for some people to ask why shouldn't use a bunch of them for developing their product. Well as said in the title, it greatly depends on what your application will be. We are an electronics engineering design firm based in Santiago, Chile that can help you with custom electronics design and manufacture for your next generation project ideas.